10:30 am - 5:00 pm. Internationally renowned colour expert and fabric designer Kaffe Fassett makes a welcome return to Bath. 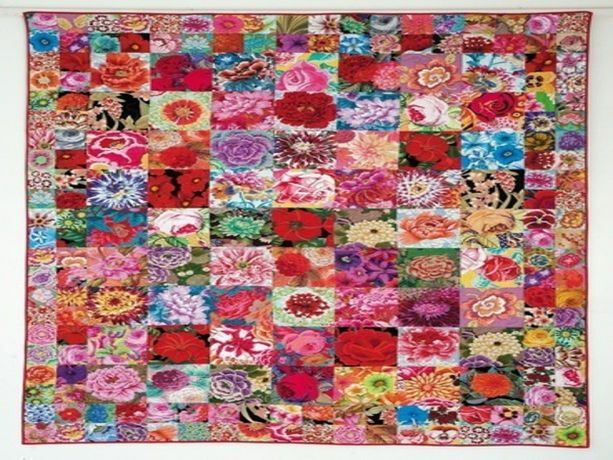 Inspired by flowers all his life, Fassett will demonstrate his full creative flair in this stunning new exhibition. With a bespoke dazzling colour scheme to match, the installation will transform the Gallery using 40 of his vibrant coloured quilts and needlepoints. 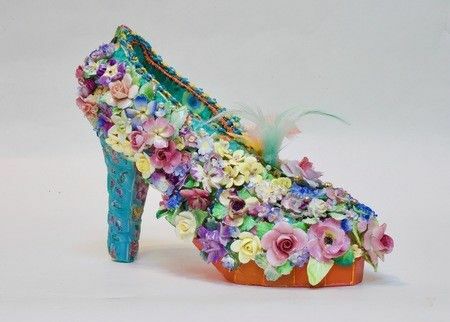 The show will also feature colourful mosaiced island gardens, benches, totems, mirror frames, shoes, flower encrusted candlesticks and a chandelier by one of Fassett's long-term collaborators, Candace Bahouth. Many of these works are on a large scale and extend the floral theme into three dimensions. Sub-Categories: Classes / Courses | Lifestyle, Arts, Leisure | Quilting.